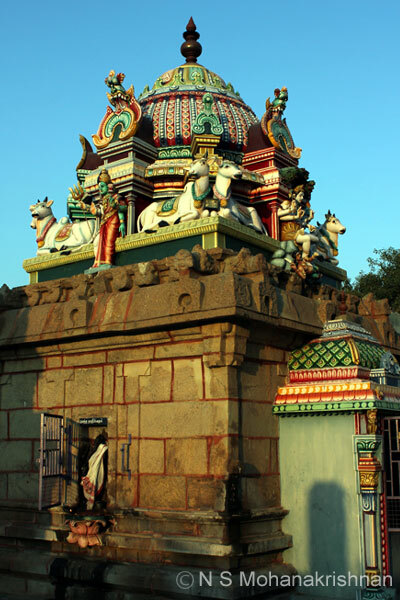 Brahma to get relieved of Shiva’s curse installed the Lingam and worshiped here and hence the name of the lord is Brahmapureeswarar. 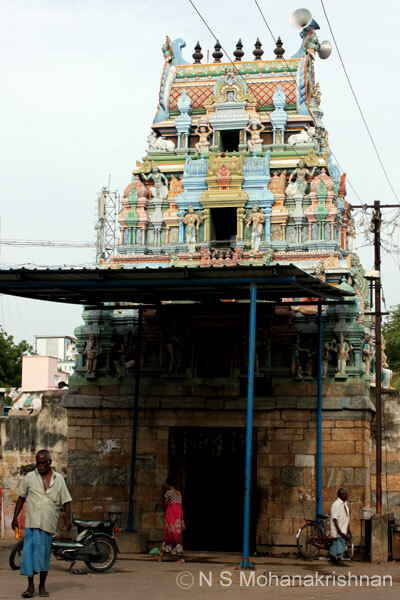 An east facing Chola style structure, this temple is considered as one of the Pancha Linga Kshetrams. 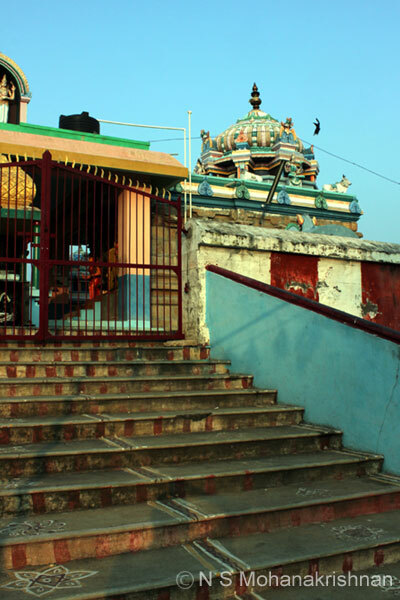 This ancient temple is on the right after Gunaseelam as you proceed towards Musiri from Thiruchirapalli. 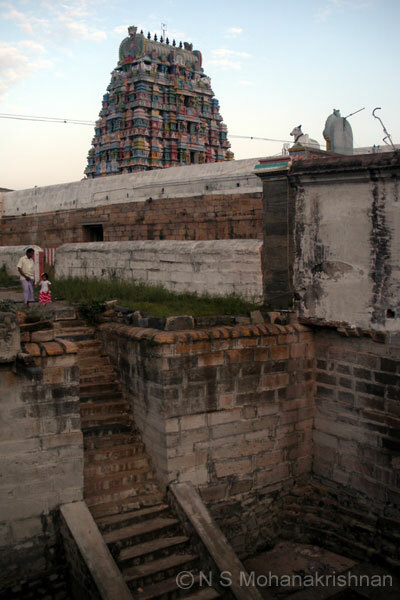 This is a dilapidated, old, east facing temple with no walls. The deities look old and seems attended to. 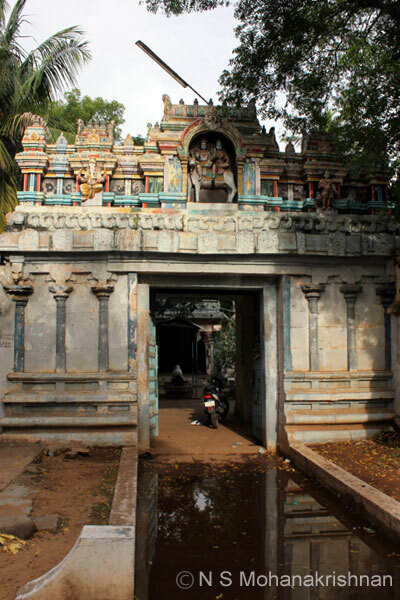 Vijalaya Chola II is said to have demolished the temple and kept a tunnel only to be entered by him. The scenery around the area is just great with lofty hills in the distance and a beautiful small temple in the middle. 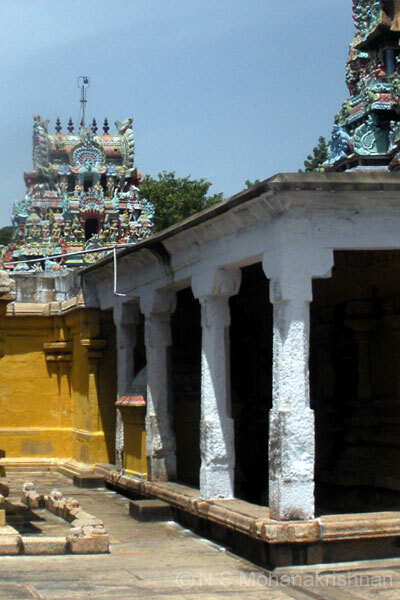 It is on record that this temple deities were named after the Thiruvudaimarudur temple. 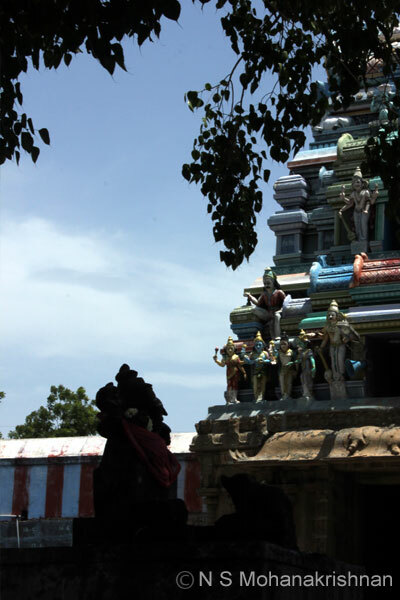 This temple is about 5 kilometers northwest of Thuraiyur off the Koppampatti Road. 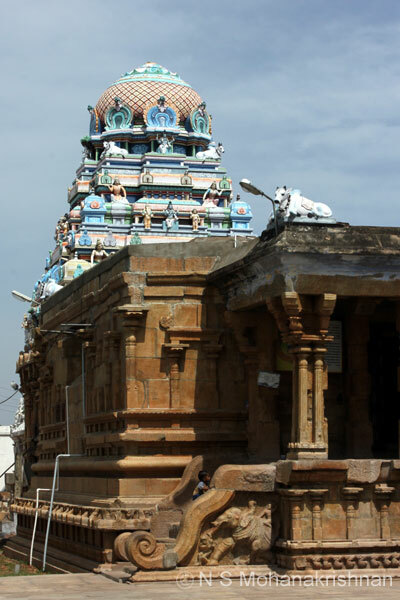 Arapaleeswarar Temple, Pachaperumalpatti is about 24 kms from Thuraiyur via Murugur. 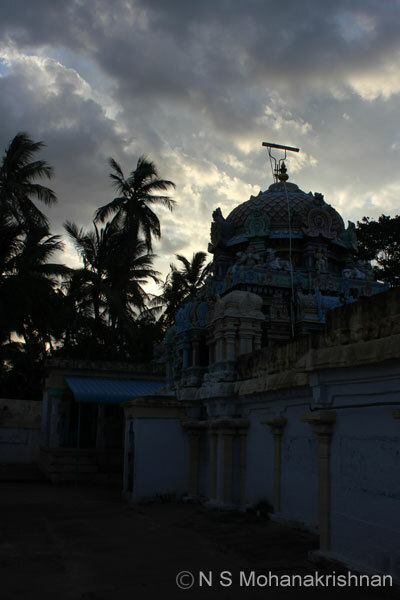 Agastheeswarar Temple, Perungudi is an ancient east facing temple which is under the maintenance of ASI. 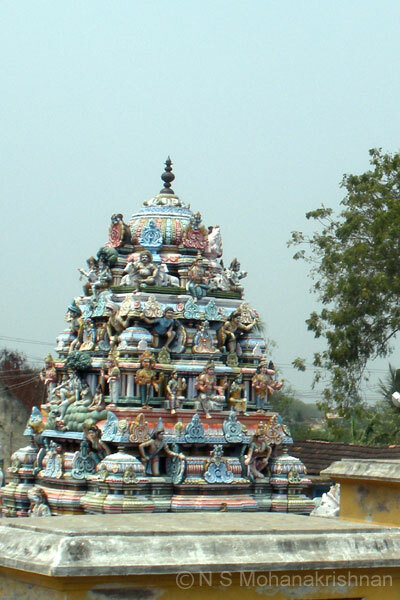 Lord Muruga is seen here with 12 hands sitting on his Peacock. 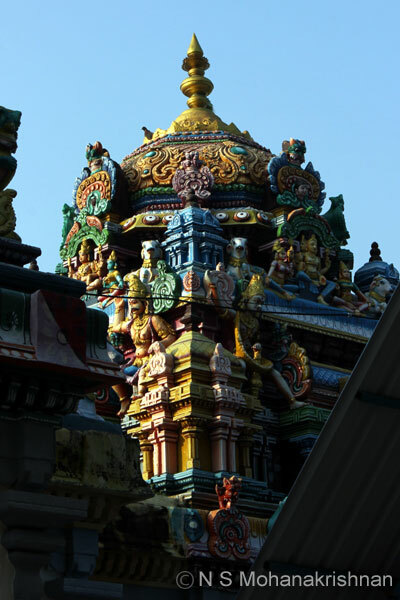 Arunagirinadar has sung the praise of Muruga here. 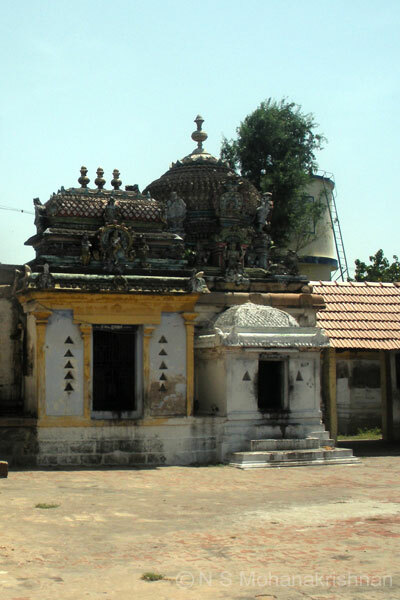 Raja Raja Chola has contributed to the development of this temple. 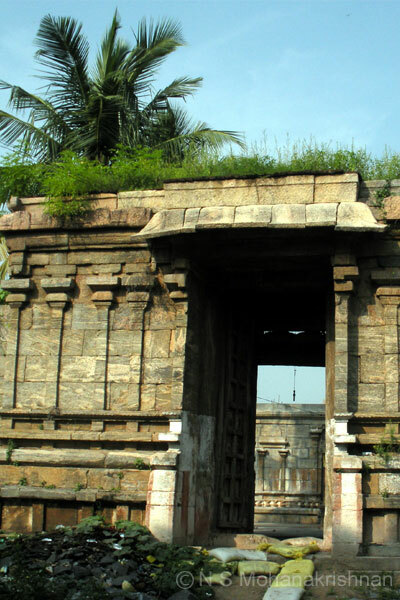 This is the birth as well as the Mukthi place of Anaya Nayanar. 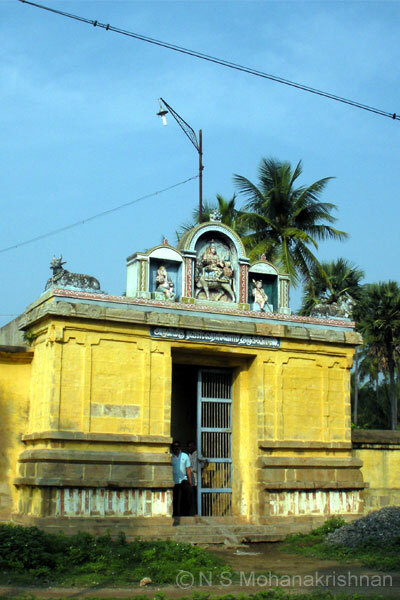 Tharmeeganadaswamy Temple, Gunaseelam is a small east facing temple with an entrance from west. 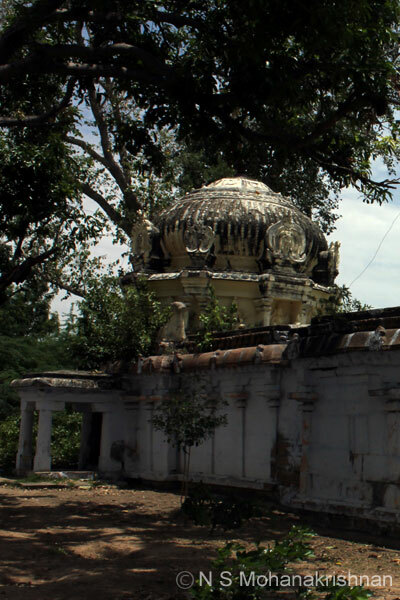 Not much is known about this small and ancient temple in Valadi on the Lalgudi Road. 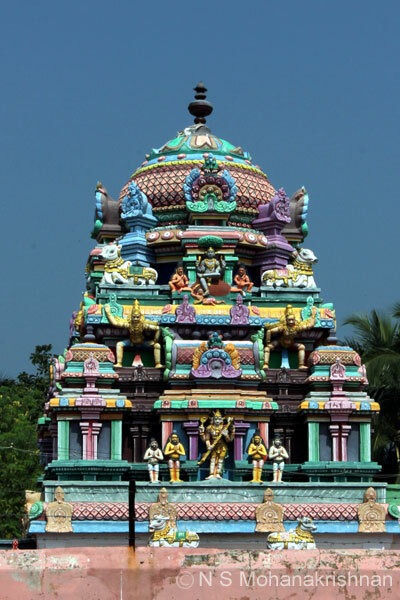 This is the famous Vayalur Murugan Temple, a shiva temple where Muruga is more popular. 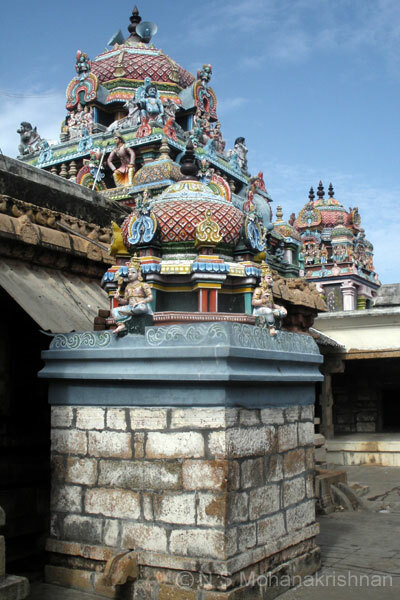 Kailasanadar Temple, Vellanur is east facing temple with beautiful Vimaanas for the shrines. 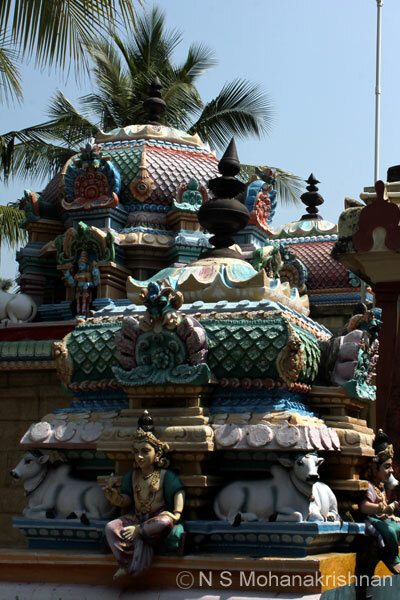 The Shiva Lingam here is said to have been installed by Lord Rama. 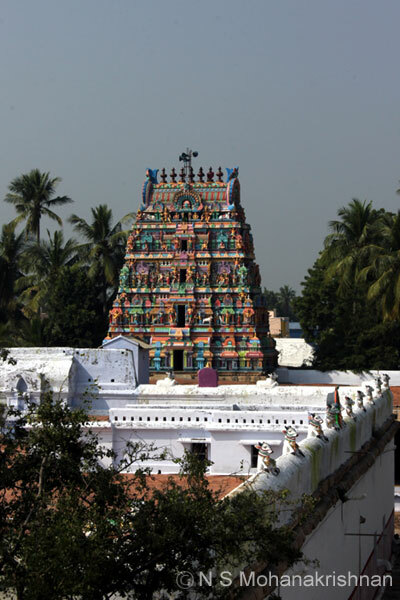 Panchamukeswara and Thirupurasundari are seen facing each other in a separate shrine. 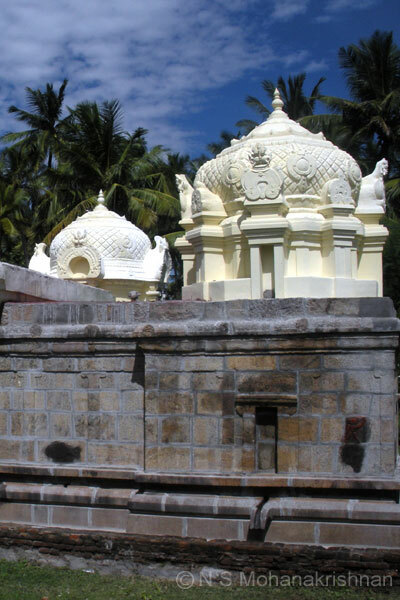 A small temple, recently renovated in peaceful and beautiful location. 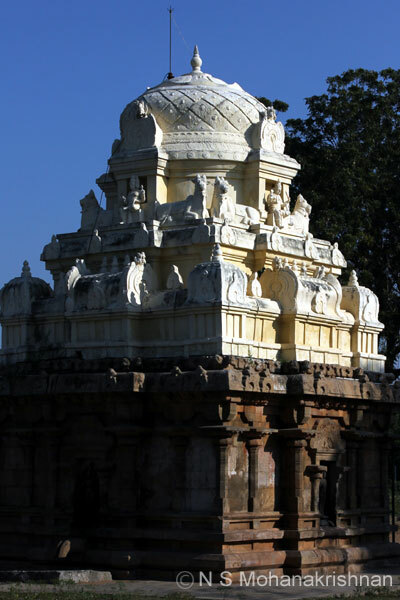 Parantaka Chola, Rajaraja Chola, Rajendra Chola, Hoysala and Nayak Kings have contributed to this temple. The wafting smell of Wood Jasmine flowers here makes for a very wonderful evening. 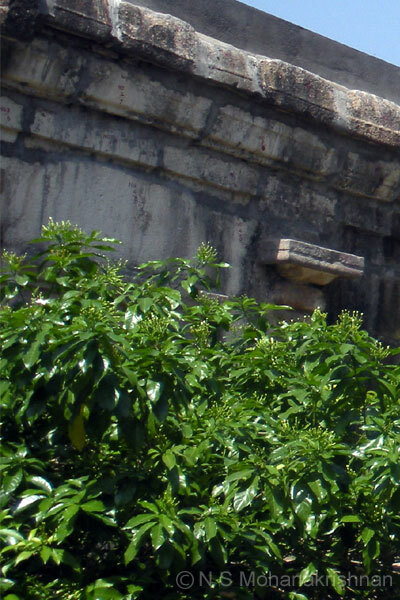 A beautiful ancient temple, but sadly unattended and unprotected. 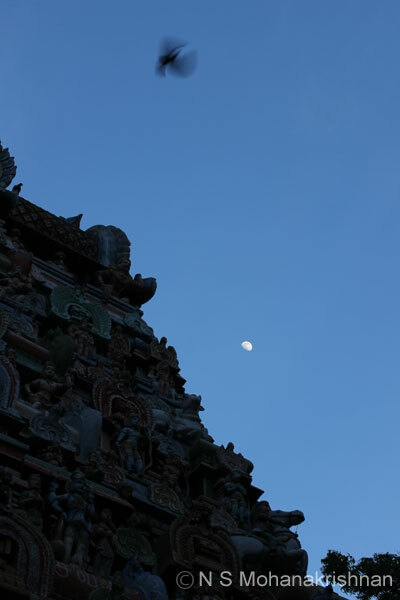 The officiating priest mentioned similarity in events to that of the Thiruvaiyaru Temple! 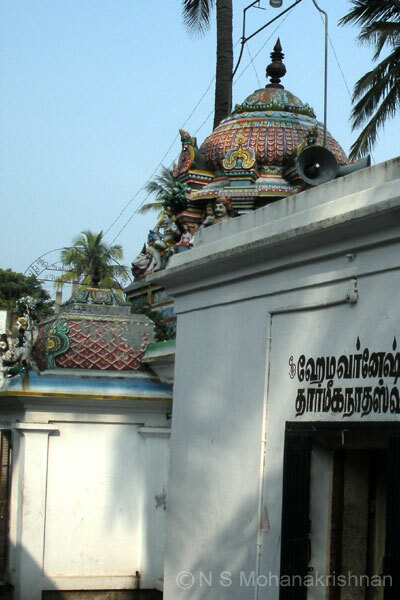 An old temple popular in recent times for Vaasthu related benefits. 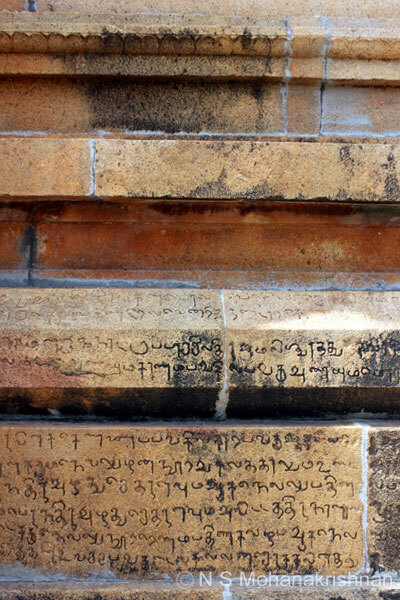 A beautiful ancient temple with inscriptions belonging to the Chola Era all around. 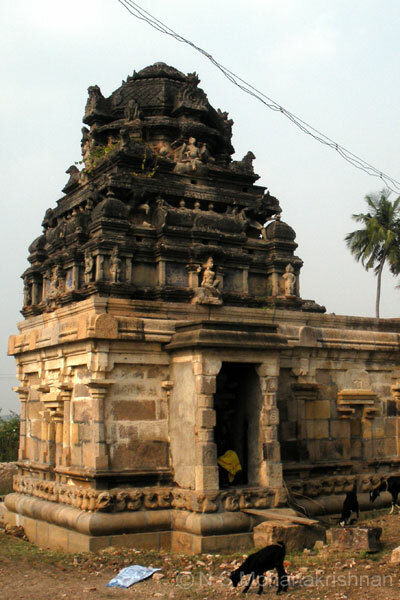 This temple dates back to the Hoysala period and was worshiped by them during the 13th Century CE. 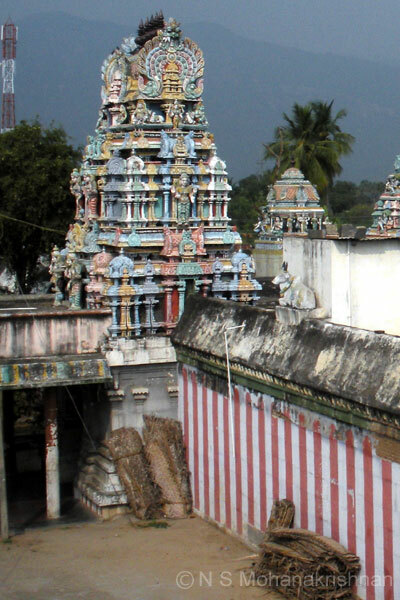 Sage Vyagrapadar in anger on Indra dug the ground with his clawed feet to bring forth the Theertham of Ganges here. The goddess here is about 4-5 feet tall and has a third eye on the forehead. 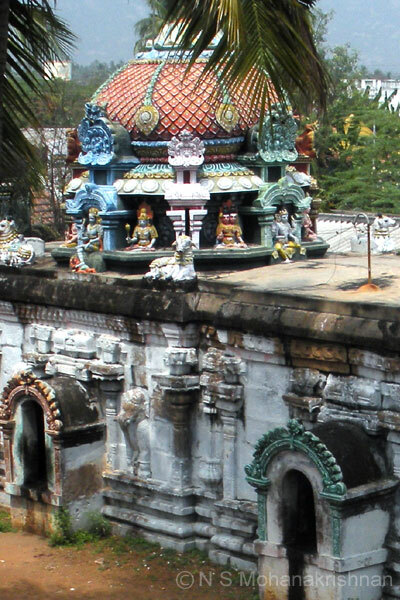 An old and beautiful temple nicely situated on a high elevated platform. 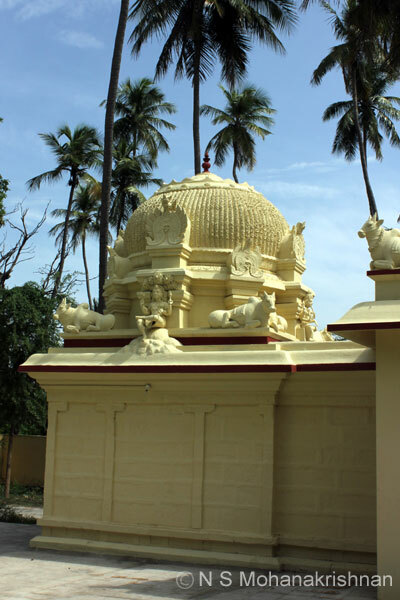 Mangalya Maharishi who was born here is believed to have built this temple and performed a wedding of the god and goddess here. 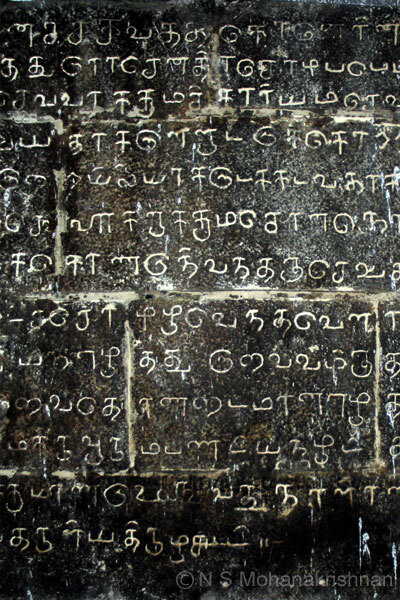 Many stone inscriptions including one inscribed with the songs of saint Thiagarajar about the lord and his consort are found here. 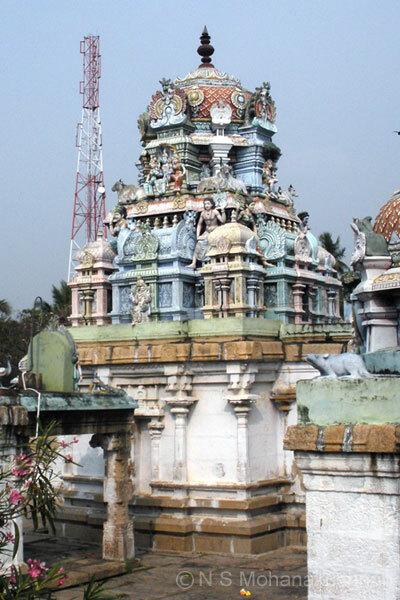 This is a well known Muruga Temple, but the main deity here is Lord Shiva. 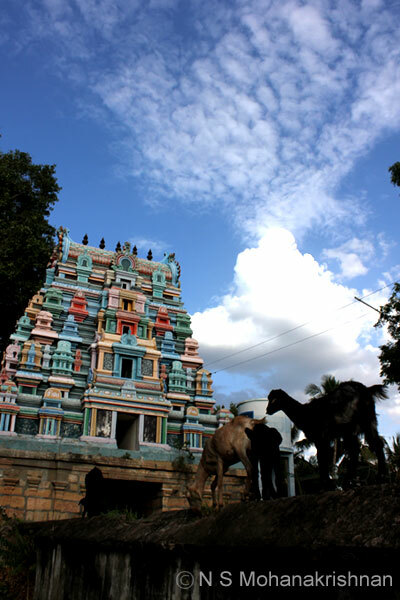 A small and ancient temple which together with 2 other temples in the village gave its original name. 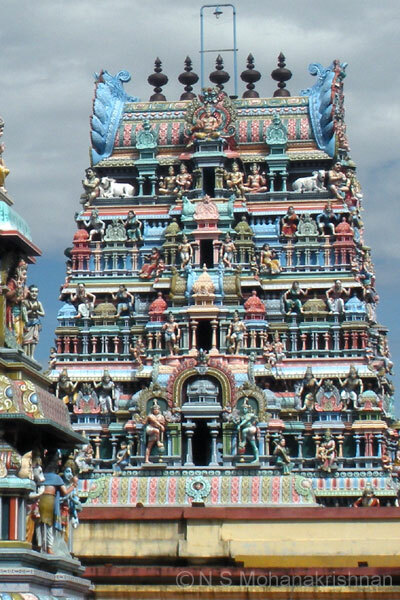 A beautiful temple with spacious surroundings and some old Idols. 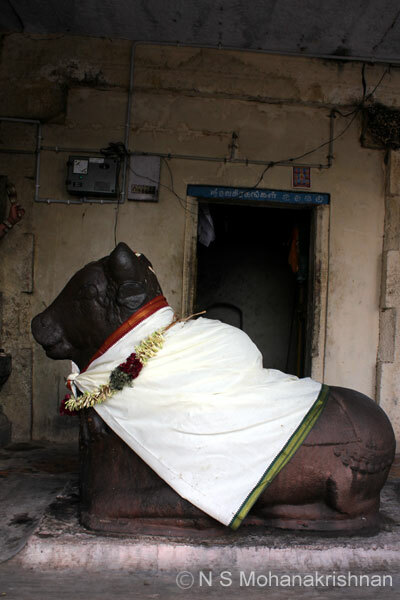 The large Nandi looks striking. 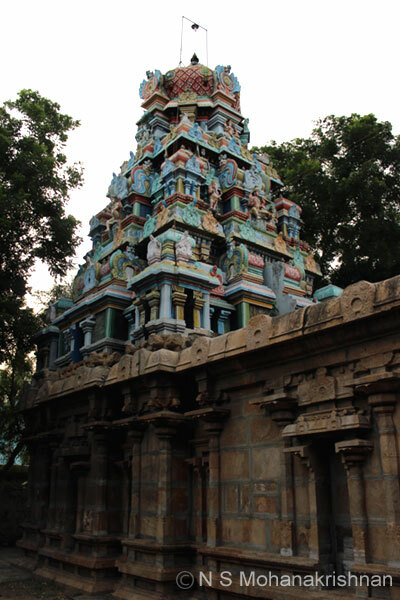 An ancient temple with stone inscriptions belonging to Rajaraja Chola, Rajendra Chola and Veera Rajendra Chola.